Rashiq Fataar: Do you think that a good level of integration with the surrounding communities has been achieved or will be achieved in the coming years? Guy Briggs: Not yet. 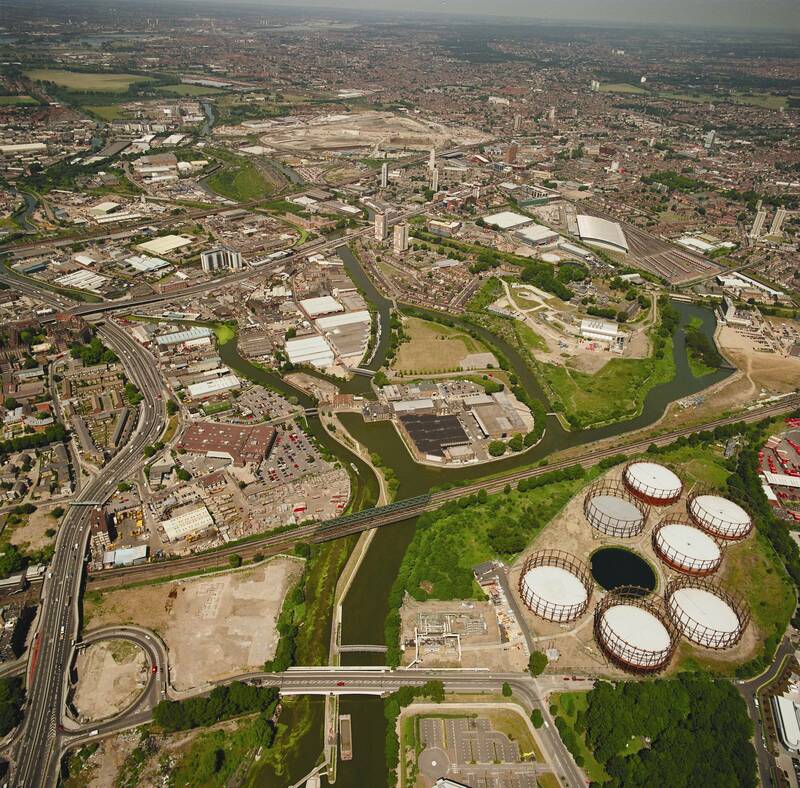 If anything, by creating an enormous locked down high security development site in the middle of the Lower Lea Valley for the last 6 years, the Olympic Park has determinedly isolated itself from the surrounding communities, and furthered their isolation from one another. Future integration is certainly the desire, but its achievement is dependent on the continued flow of investment to deliver the promised infrastructure. Rashiq Fataar: Do you consider the end product to be broadly consistent with the original vision and philosophy? Guy Briggs: As far as the Olympic Park is concerned, yes certainly. There are elements that haven’t turned out as we originally envisaged, but this is inevitable in a project of this nature. I think the team that has delivered the Olympic Park has done an incredible job. But the Legacy product is much more important, and we don’t know yet whether that will deliver to the original vision. I think the team that has delivered the Olympic Park has done an incredible job. Rashiq Fataar: Your favourite venue in the Park? Why? Guy Briggs: The velodrome! It’s quite simply a very beautiful building, that encapsulates its function, sits serenely on the site, and marks the northern gateway to the Olympic Park. It’s one of only four venues in the Olympic Park that will be retained after the Games – and I think the only one that will not be downscaled in ‘Legacy mode’. Hopkins Architects were therefore spared the challenge of designing a building to be one thing for the Games, and another afterwards. Their design therefore benefits from a unity of purpose – and it shows! The velodrome manages to be both highly functional and remarkably poetic – something every architect should aspire to achieve. Rashiq Fataar: What do you think Cape Town can learn from such a large scale regeneration project? If we consider the Cape Town stadium in the context of its surrounds, have we missed a major opportunity? Guy Briggs: On the whole, I think the development of Cape Town’s Green Point Stadium, and its surrounding park, is incredibly successful. The integration of the stadium and park, together with the soon to be completed athletics stadium, will create a world class sports and leisure complex of which Capetonians can and should be proud. The integration of this complex with the city via the fan walk is also highly successful, and anyone who argues that in siting the stadium and park in Green Point the city has catered only for the elite, has clearly never been there on the weekend when the park is claimed by Capetonians from all over the city. But there are flaws: the transport links are far from perfect, although the extension of the MyCiti transit system, including the feeder route along Somerset Road, will significantly improve this. The failure of the city to secure a long term legacy use for the stadium (such as Western Province Rugby, or a premiership football team) is unfortunate – but interestingly precisely the same issue is still being debated in London. And the ongoing arguments over the future use of the stadium swing from one ridiculous extreme to the next. Proper legacy planning, particularly in terms of the long term financial sustainability of the stadium, could have resolved most of this debate before it started. The development of the stadium should have been brought forward in the context of a wider master plan incorporating other public sector land holdings in the area (such as the Somerset Hospital site), and working closely with the other major land holding – the V&A Waterfront. 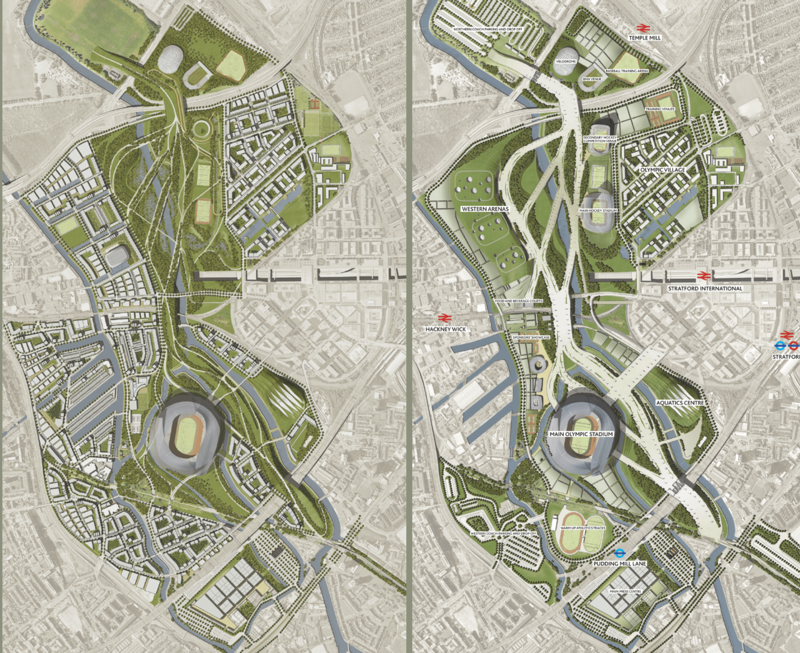 The aim of a proper legacy master plan would be to ensure that while the stadium was integrated into the recreation and sports complex created by the park to the west, it would also be knitted into the wider urban fabric of the city, especially to the east, with new development for leisure and commercial uses linking the stadium to the V&A. 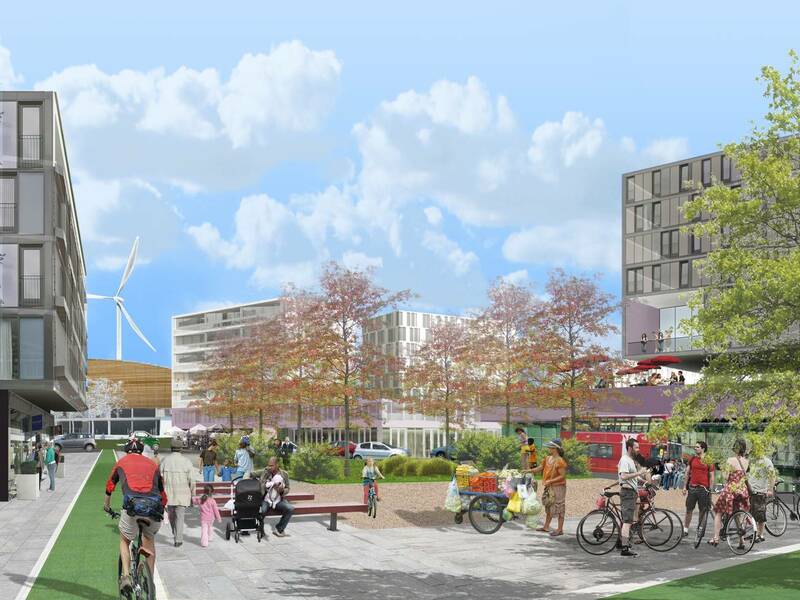 A legacy master plan could certainly have included a substantial housing component, especially affordable housing – which has been identified as a pressing need in the city. So have we lost this opportunity? For now, at the stadium, possibly. But the lessons of London’s legacy planning are nevertheless valid. Cape Town has several other major development sites, and many areas for regeneration. The key lessons from London’s Olympic development, that you need political will, a Big Idea, money, and some sort of deadline to focus minds; can and should be applied to all of them. 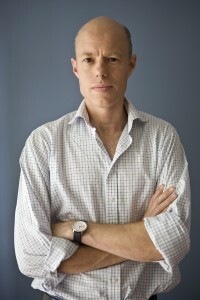 Guy Briggs is principal of GB|USPD, an urban design consultancy based in Cape Town. He is an Academician of the Academy of Urbanism (UK), a Fellow of the Royal Society of Arts (UK), a member of the V&A Waterfront Design review committee, and Cape Town city representative for the global Council for Tall Buildings and Urban Habitat. Guy teaches at UCT School of Architecture & Planning, and is currently working with Wits University to establish a research network – City-form Africa – focussed on urbanisation and sustainability in sub-Saharan Africa. Prior to returning to South Africa in 2010, he was urban design director at international consultancy EDAW|AECOM, and co-Chair of the Bristol Urban Design Forum.